It's been super busy at school the past few weeks, and as a result this post is quite late. 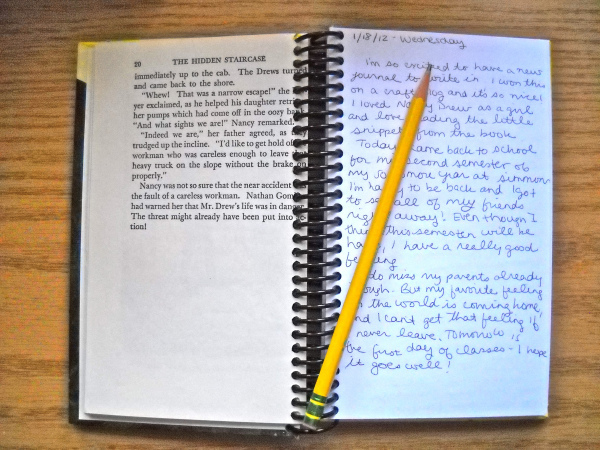 This is a big shout out to the folks at Studio DIY who just before the holidays held a giveaway of the recycled journals by Ex Libris Anonymous. I was lucky enough to win one and I couldn't be happier! 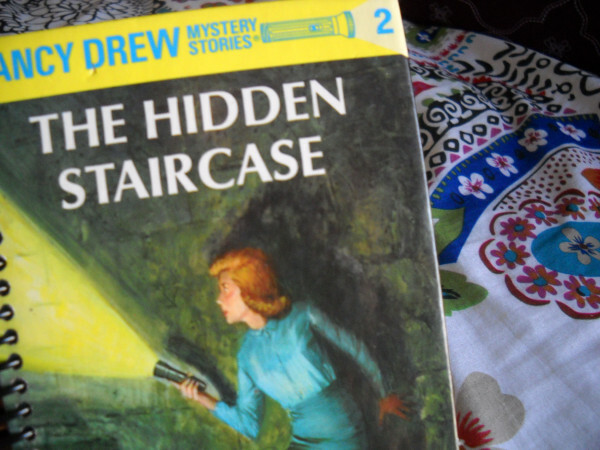 I loved Nancy Drew as a kid so the choice of journal was an easy one. It definitely inspired me to start journaling again too!